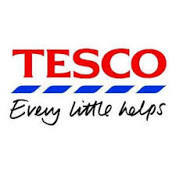 From a share chart point of view, Tesco remains a good buy. At about £2.90 you are looking to hold for the mid to longer term. The share price may go as low as £2.70, but in delaying you could miss the opportunity.